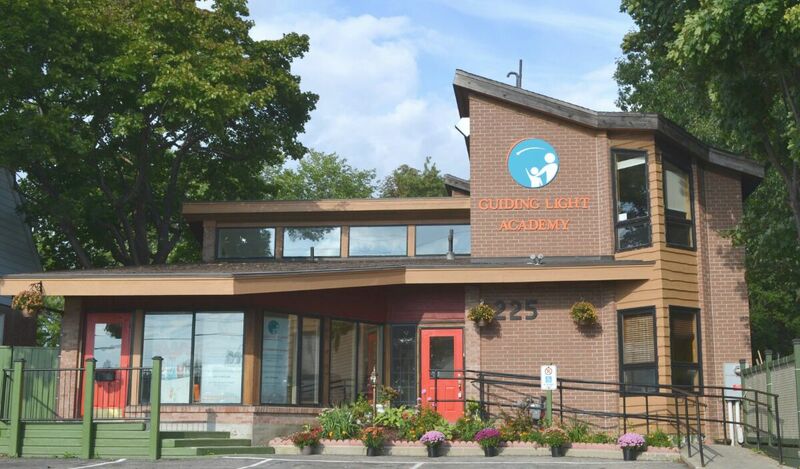 WHY parents CHOOSE GUIDING LIGHT ACADEMY? 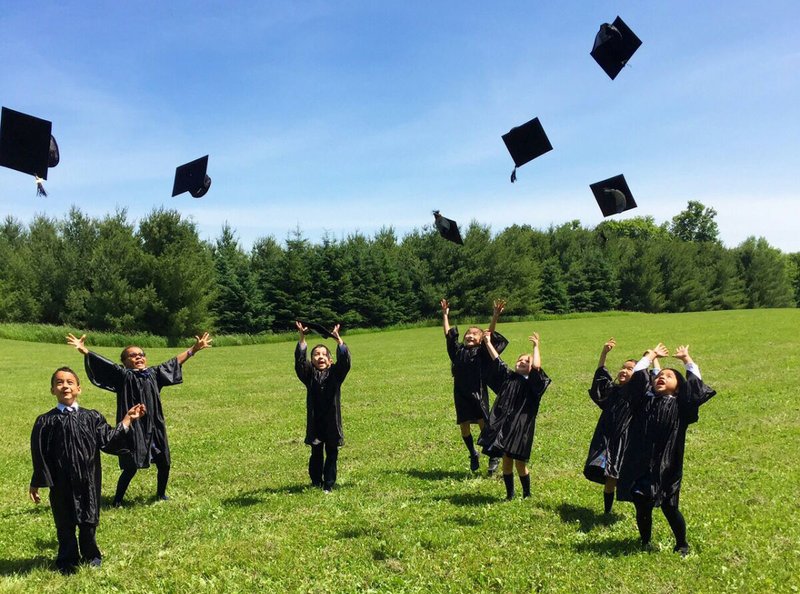 At Guiding Light Academy we aim to inspire lifelong learning and develop spiritual awareness by employing the whole child approach to education. 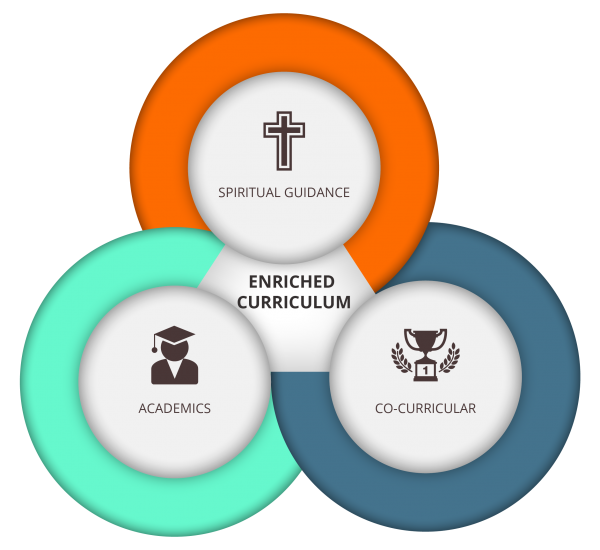 Our enriched curriculum program emphasizes a higher level of academics, a stronger spiritual awareness, and a diverse range of co-curricular activities. 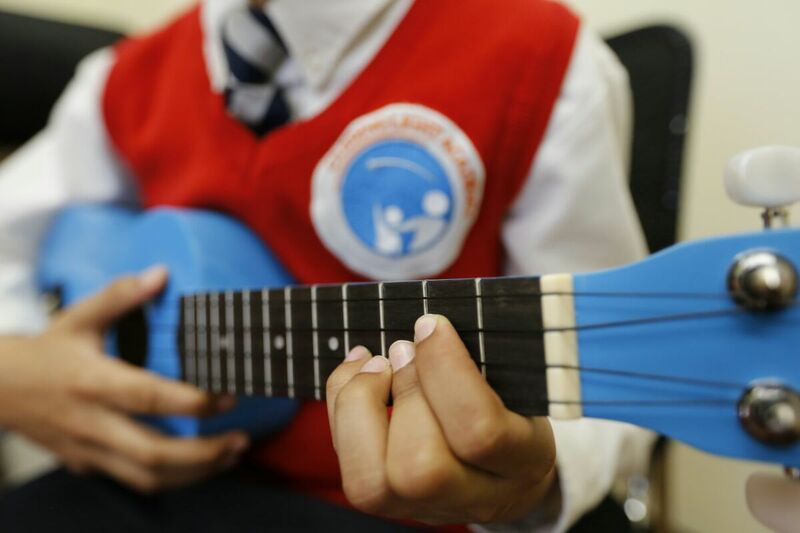 At GLA, we provide our students with a nurturing learning environment that encourages self-awareness principles and builds emotional intelligence, strong morals, and ethical values. Our blended propriety curriculum and worldwide learning techniques provides our students with leverage for success within the global employment sector and all other aspects of their lives. Students become personally empowered to learn and grow in their faith and as individuals. GLA adopts a proprietary blended curriculum with custom work books to provide students with a competitive edge. Small classes enable individualized instruction which is one of the pillars of GLA student success. GLA students begin their days with self-reflection and thanksgiving by attending daily mass at the Streetsville local parish. Students participate in Streetsville events such as the Clean up Campaign, Bread & Honey Festival and Remembrance Day parades. GLA selects an area of focus and supplements with guest speakers to broaden students’ understanding of the world. eg. Shakespeare week. French is a part of the daily curriculum, starting in kindergarten with a focus on both conversation and grammatical skills. Students build their self-confidence and communication skills by learning effective public speaking. Students hone skills from a young age with a focus on improving time management, critical thinking and organization skills. Students develop proper vocal techniques and breath control with GLA’s dedicated classically trained Opera teacher. This program focuses on promoting physical health and emotional well being of each and every child. Students learn to creatively express themselves since our curriculum incorporates art into all the major subjects. 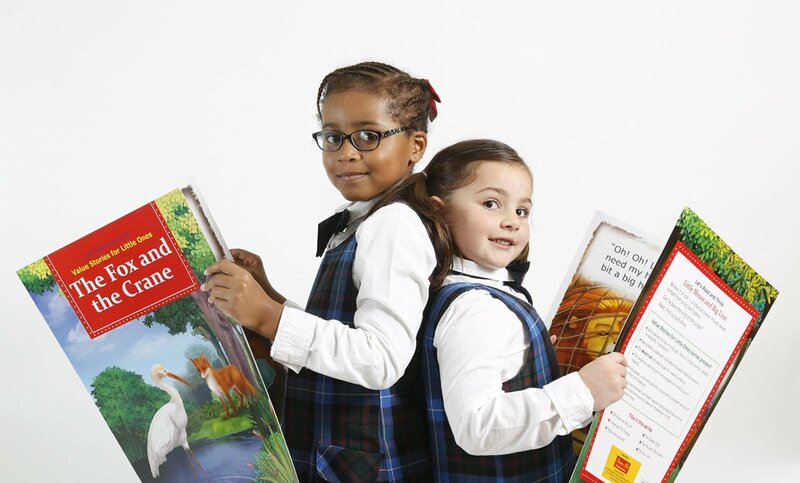 Guiding Light Academy is a Private Catholic School with a mission to nurture and develop children in Junior and Senior Kindergarten and Grades 1 to 8. Our enriched curriculum that far exceeds the Ontario standard curriculum.